It to me a lot of heartaches to realize from this that nobody is so complete in themselves to ever truly deserve personal acceptance for their success or their failure. It’s that time of year again. Every class of student is moving up a rung on the education ladder. 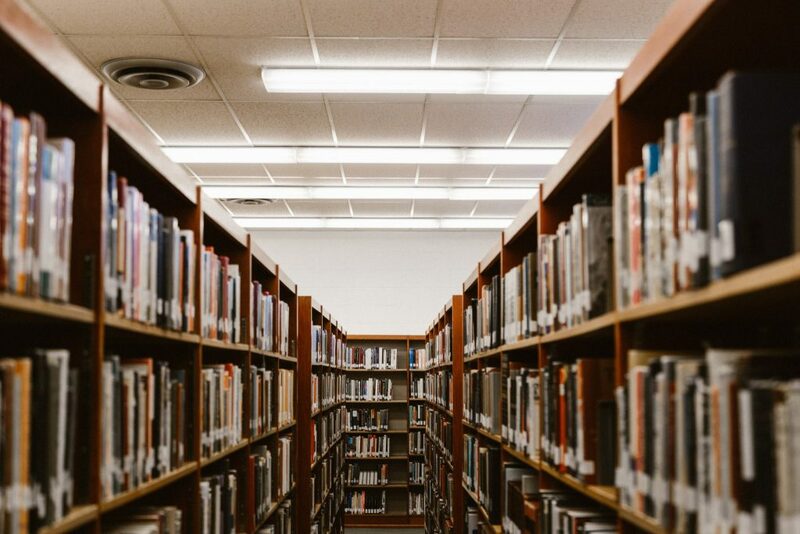 Every class of student is making their way back to academic institutions, libraries, and campuses once more. In other words, for every class of student, it’s back-to-school season. In modern culture, Muslim students occupy a minute body of society, one that must constantly reconcile their identity with the changing times. As the majority of their peers differ from them in both a physical and mental context, a divide presents itself within the youth that can leave them in the midst of a dual persona: an identity crisis. Such occurrences that are regular―even commonplace―within the schooling experience, like having a hamburger for lunch with friends or taking a date to the winter formal dance, can pose complications for the rising Muslim generation. This difficulty experienced makes it easy to simply succumb to the motion of the crowd and, consequently, many Muslim adolescents do embrace their selfhoods as avant-garde individuals free from the “oppressive bindings” of Islam. The problem here does not arise from one, singular determination either. Rather, the divide is engendered successively, with the heart of the problem going back to their faulty dismissal of Islam as an accessory facet of life, as opposed to its actuality as a holistic lifestyle. So it follows that the solution entails a great deal of backpedaling, a return to fortify the core foundations of Muslim values. I hope that I may humbly reinforce just three of these values here, an awareness of which I believe will lead to a greater understanding and subsequent appreciation of our identities as Muslims first in the 21st century. To my fellow students: consider this an orientation address, Islamic style! 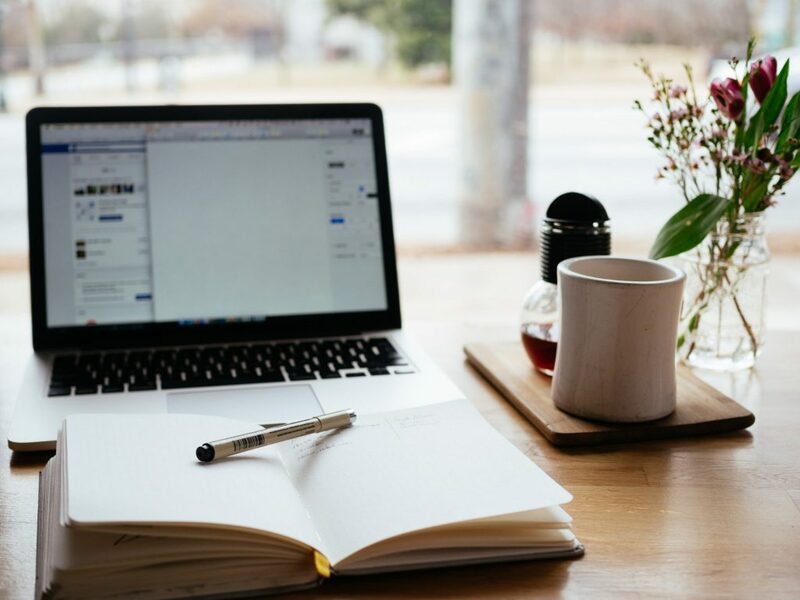 The first ideal I’d encourage you to strive towards is actually not success, but rather, contentment: the peace of mind that is born out of knowing what you love and loving what you do. In the public discourse today, success has become a largely fixed value, taking the form of such popular interpretations as the acquisition of money, power, and influence. While there is absolutely no harm in aspiring towards this kind of esteem in one’s work, our faith prompts us to aim for higher things. Success does not have to be the principal motivator. Let yourself be guided by your genuine passions in life, and leave success to the sidelines to chase after you. You will be thoroughly surprised at how naturally opportunities find you this way. As it is, the earth is not our permanent abode and life in this world is transient―fleeting at best, and contentment is a state of mind and a way of taking this fact into account while material success does not. 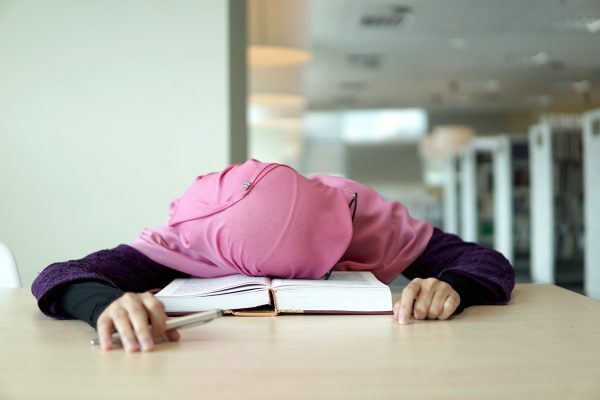 Often times for Muslim students, the prospect of making five prayers a day coupled with a rigorous academic and extracurricular schedule lends itself to a non-sequitur: there are simply not enough hours in the day. What many individuals fail to realize, however, is that the very success we covet presents itself opportunely to us five times a day in the form of prayer, from Fajr to Isha. Realized contentment through this form of self-reflection is truly a wealth which you will never exhaust. The second ideal I’d encourage you to strive towards is actually not education, but rather wisdom: the clarity of perception and understanding that is born out of meaningful experiences in the world and in society. This is perhaps most significant for those who are still in school now. Like success, education has been slightly skewed by the public outlook, functioning somewhat like structured steps on a predictable path. However, education can and should be so much more than a mere means to an end. In the search for true wisdom, learning can garner a profound association, becoming the stuff of personal dreams. Define your education in terms of the curiosity and wonder that it exacts, and widen your scope to make room for those inspired and uncertain thoughts that inherently make us human. One of the most beautiful aspects of Islam is the reminder it provides that there is nothing in this world that can hurt you so long as you have guarded the principles of your religion. Let that foresight give you the confidence to learn what inspires you, and only what inspires you. Education can be elevated by applying it to your passions like this because a life based on knowledge is the most complete gift of God. The third and final ideal I’d encourage you to strive towards is not respect, but rather understanding: the mutual affection that is engendered from the genuine harmony between souls. In the same way that you move to make meaningful connections with what you learn, try to foster good faith between your fellow peers by creating sincere relationships, both for your sake and for theirs. As I said at the beginning, it can be difficult for Muslim youth to navigate the public circle due to the bias that permeates society against their religion. The only way we can break this status quo is by reaching out and offering to all people, in general, our joy and good favor. Often we are so quick to jump to conclusions in the case of others, but have so many excuses to explain our own mistakes in the like―this kind of activity simply will not better the situation. In all that you do, try to nurture empathy for others because that understanding is exactly what makes relationships and changes hearts. Accept the excuses of others and if they don’t have one, make it your mission to find one for them. In fact, find seventy excuses for your fellow people before you resign to pass judgment on them. Keeping positivity in your thoughts in this way is doubly beneficial. It creates peace in one’s own heart and naturally draws the favor of others. Speaking personally, these three values are core to every decision I make. I have tripped over many rocks in the process of realizing them, so I hope that by emphasizing them for you here I can spare you just a little bit of that same injury. When I was in high school, it was a long-time dream of mine to deliver a commencement address at graduation. I ultimately lost the opportunity to a student whose deep-rootedness in our community constantly led her to achievements I could never possibly have had without the same connections. As a hijab-wearing, Pakistani Muslim girl in America, circumstances had inherently predisposed me to lead a path very different from hers. It took me a lot of heartaches to realize from this that nobody is so complete in themselves to ever truly deserve personal acceptance for their success or their failure. There is too much going on behind the scenes for anyone to reasonably judge, and it was wrong of me to have attached my sense of self-worth to other’s acceptance of me and an otherwise nominal school position. A few weeks after my graduation, I was the recipient of a generous scholarship from a local Islamic Center. You are reading the commencement address I was selected to deliver there right now, so believe me when I say everything always does work out for the best. If you take nothing else from this piece, please remember to find contentment, gain knowledge, and spread kindness in your unique and individual paths. Be absolutely, unapologetically relentless in pursuing fulfillment in these three areas. May Allah carry our hearts towards the right.